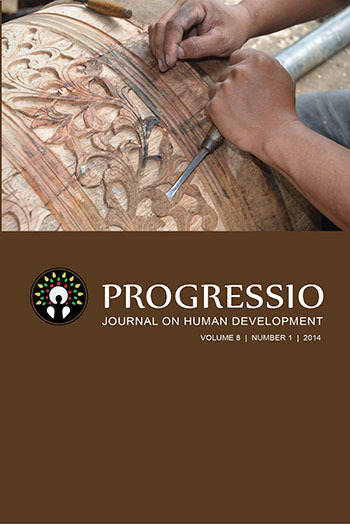 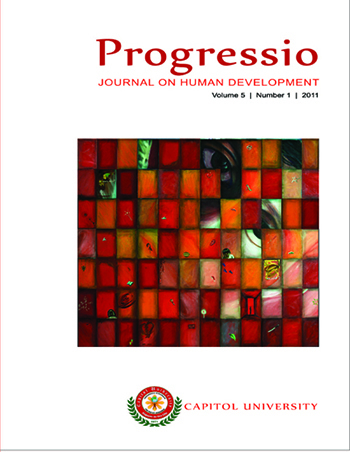 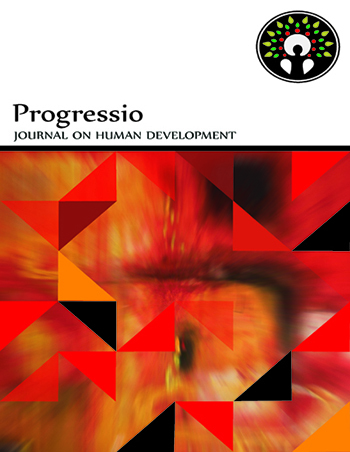 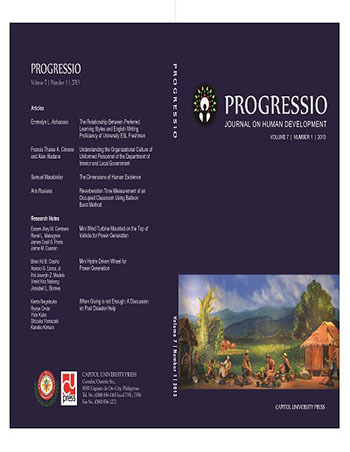 Progressio is a Latin term for development. 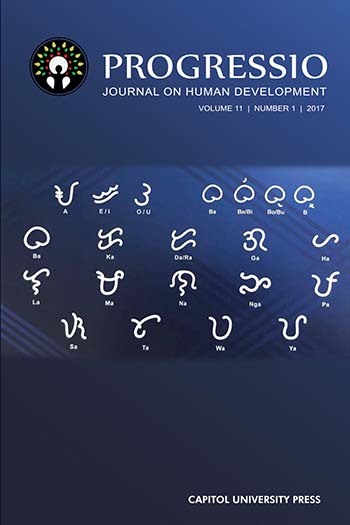 The term is taken from the Capitol University motto, "Progressio Integralis, Pro Deo et Hominibus" Total Person Development for God and Humanity". 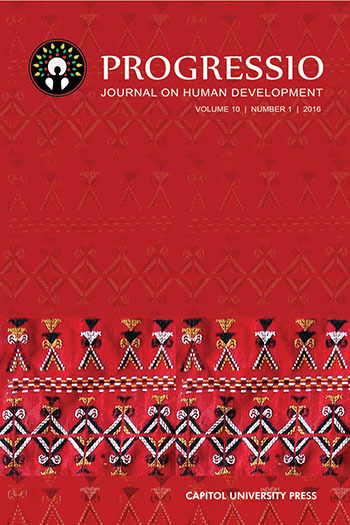 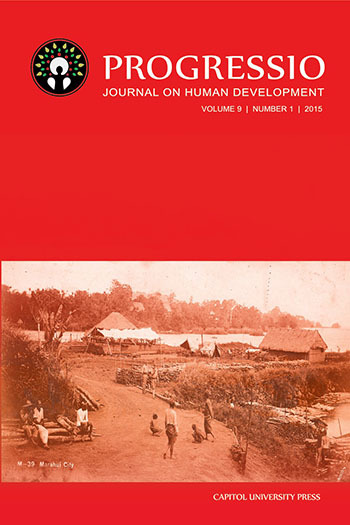 The journal takes a stand as medium and tool in the genuine striving for the improvement of humanity.